Inking It Up With Cathy: It's here! Woo hoo! Today is the day! We can finally order from this amazing catalog. Do you have yours yet? Contact me if you need one and if you live in the US. I will send it to you for the price of postage. 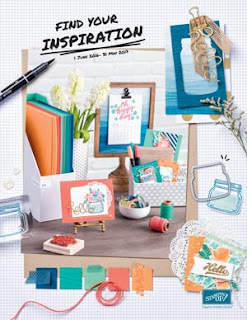 Oh my gosh, it has so many cool things in it and the new intricate dies - I can't wait to get my hands on those! Click on the catalog picture in the top left of my blog to see a PDF version online.